What’s the difference between Models 1900/850 vs 2100/900? Can I buy dokiWatch from a retail store? How do I delete contacts from dokiWatch? How do I enable roaming? 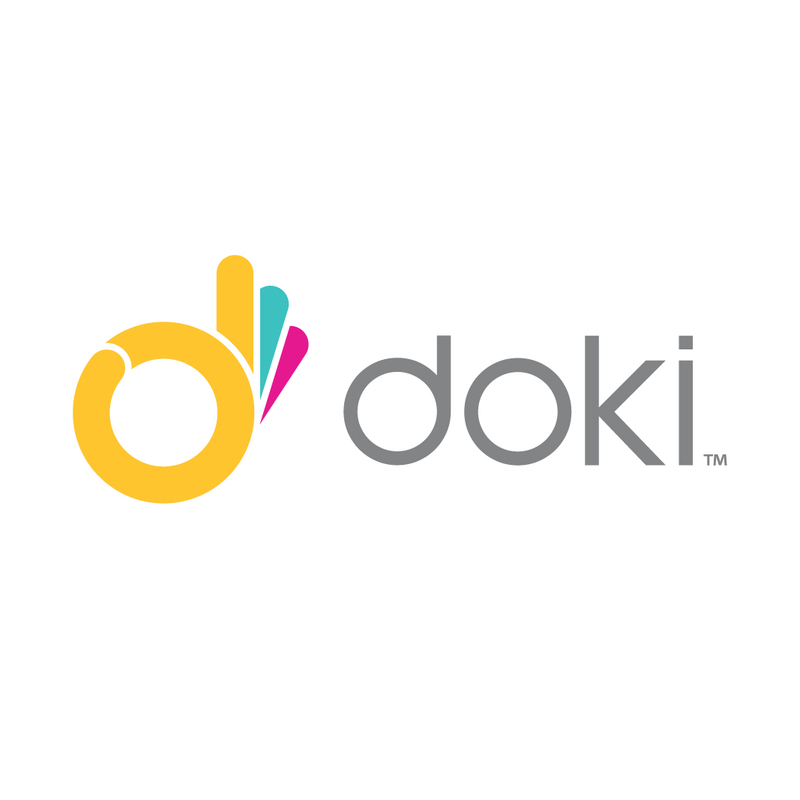 The Tata DataSIM Card is a 3G data service provided TATA Communications in partnership with Doki for customers in select countries to connect dokiWatch S at a more affordable price. Use up to 300MB of data usage per month for 12 months of 3G data service. The 300MB of data should cover all of a dokiWatch S's monthly data usage (Video/VOIP Calling, GPS Tracking, Messaging, Firmware Updates). Should a user's data usage approach 250MB, the Administrator of the dokiWatch will receive an email notification. If the data usage reaches 300MB, the data service will be suspended until the next month begins. The sim card is not rechargeable and any unused data will not be carried over the the following month.